Having the right Michigan Criminal Defense Lawyer can prevent a conviction that violates double jeopardy. A case heard before the Michigan Court of Appeals regarding double jeopardy and a sexually delinquent person was decided on July 3, 2012. The case involves a defendant who was convicted of one count of indecent exposure and one count of aggravated indecent exposure. The defendant was sentenced to a term of 34 months to 15 years on the aggravated indecent exposure charge and one day to life for the indecent exposure under sexual deviant status. The court of appeals found that the circuit erred in sentencing the defendant as a sexually delinquent person without holding a hearing to determine if the defendant was sexually delinquent. When adjudicating a defendant as a sexually delinquent person is an issue, the court shall conduct an examination of witnesses relative to the sexual delinquency of such person before sentencing. In the instant case, this hearing was never conducted. If you find yourself in need of a good Michigan criminal defense attorney, take time to research each one. 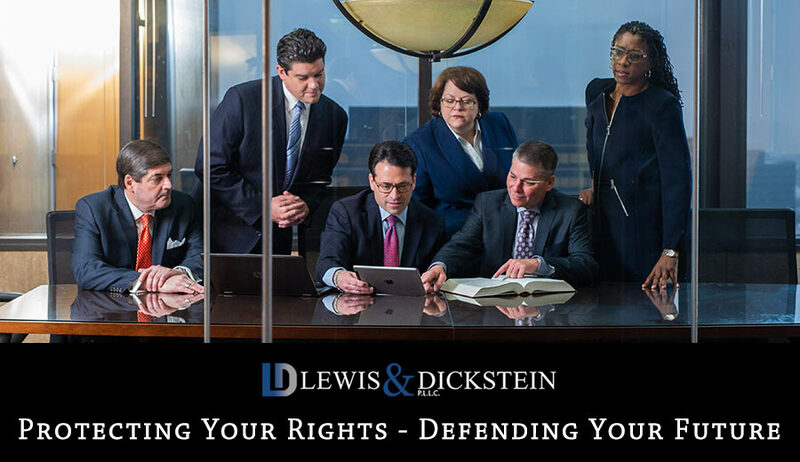 Our attorneys at LEWIS & DICKSTEIN, P.L.L.C. are experienced criminal defense lawyers who have decades of experience in successfully handling criminal cases. Call us today at (248) 263-6800 or complete a Request for Assistance Form and we will promptly contact you.